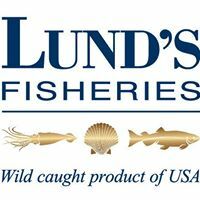 Our Sea Legend Domestic Sea Scallops are caught daily by Lund’s fleet. 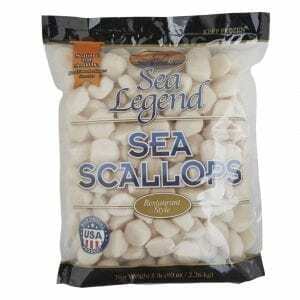 They are available in a variety of sizes and are one of the most popular menu items nationwide! 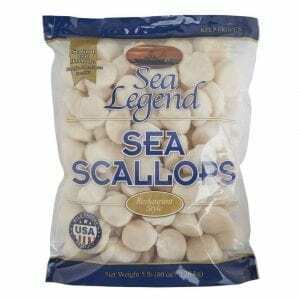 Our Sea Legend Imported Sea Scallops are a variety of scallops from Japan, Peru, China, Iceland and Russia. 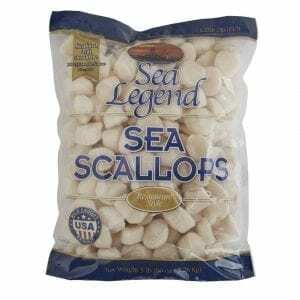 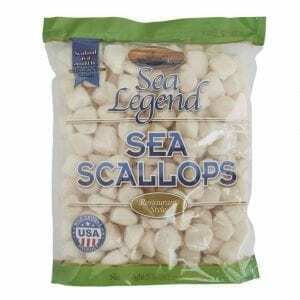 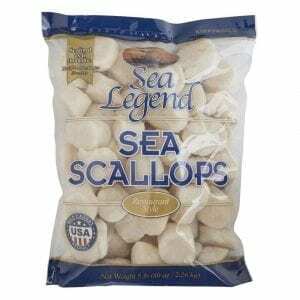 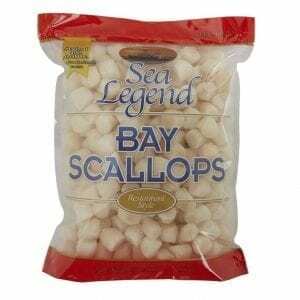 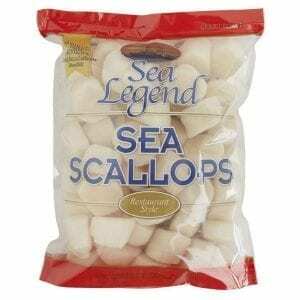 These scallops have year round availability in an assortment of grades and pack sizes from 12oz to 5lbs. 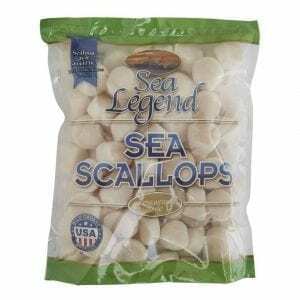 Our Sea Legend Imported Bay Scallops are a variety of smaller sized scallops from Peru, China, Thailand, Vietnam and Mexico. 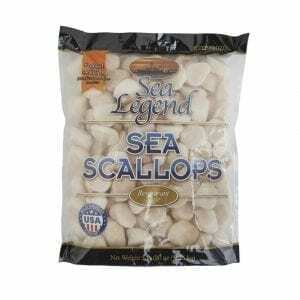 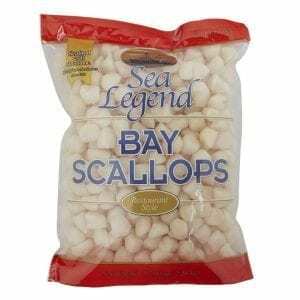 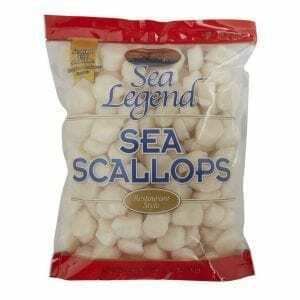 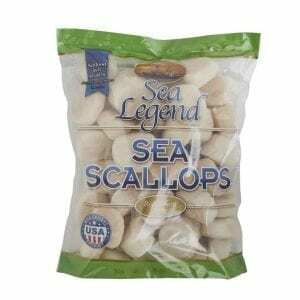 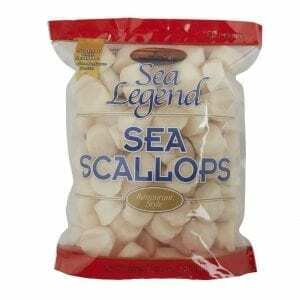 These scallops are available in a selection of product sizes and pack styles. 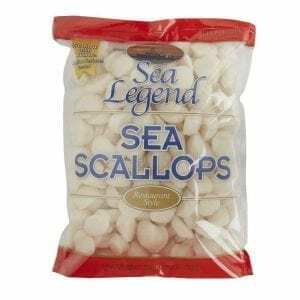 Our Sea Legend East Coast Loligo is harvested daily and processed in our home plant in Cape May, NJ. 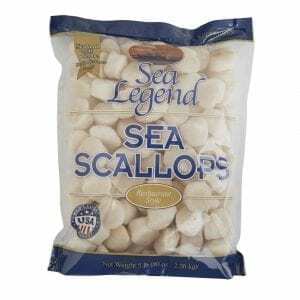 This loligo is packed in 1 lb blocks or a variety of IQF retail and foodservice offerings. 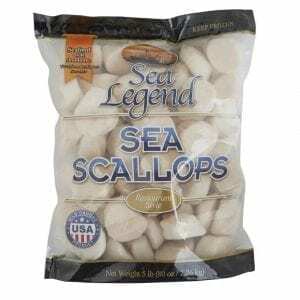 Our Sea Legend Illex is a domestic caught squid with a sweet, mild flesh that works well with battered, breaded and grilled recipes. 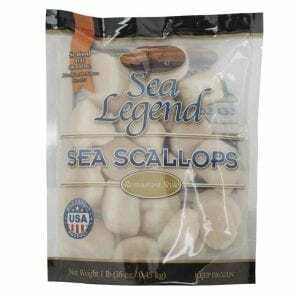 Our Sea Legend California Squid is a petite and delicate species of Loligo that is known for its sweet flavor. 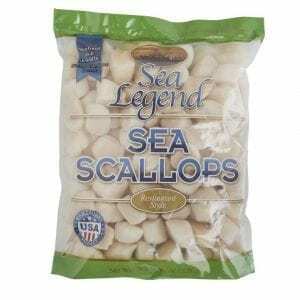 This squid has a lean tube which offers an opportunity for variety of preparations. 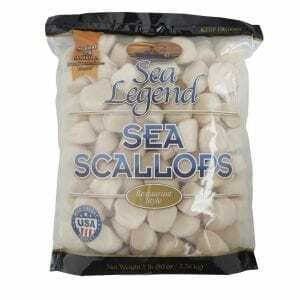 Our Sea Legend Imported Squid can be offered in rings, tubes and calamari steaks to satisfy any preparation.